For the longest time, dentures were the only option for replacing lost and missing teeth. Dentures are flimsy and uncomfortable at best, and most people don’t really enjoy wearing these in the first place. 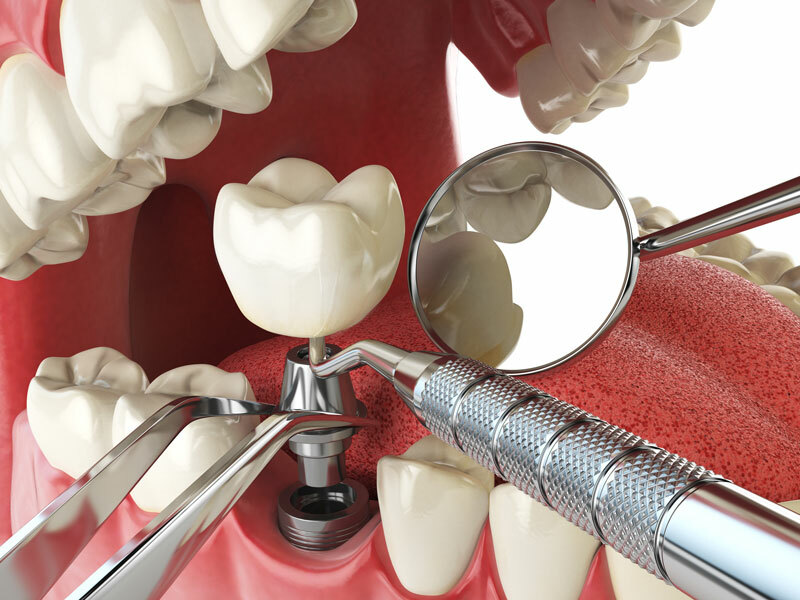 If you are looking for something better, dental implants are idea. Dental implants, for the uninitiated, refer to replacement tooth roots, which are fused to the jawbone to offer a base of replacement teeth. 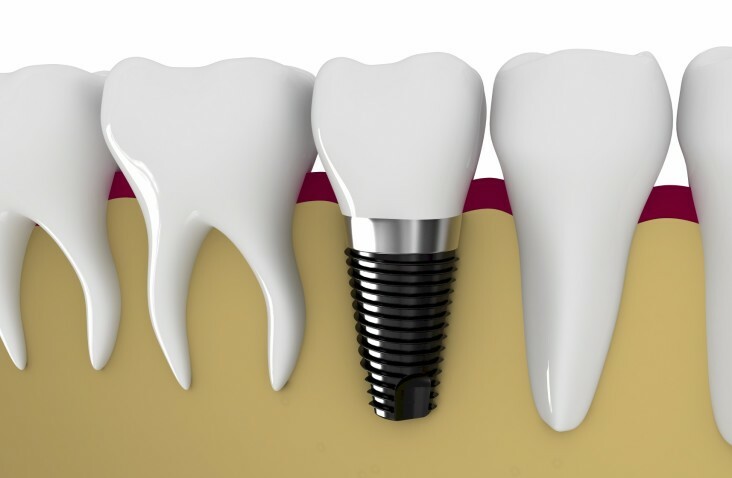 Replacement teeth used on the implants can be removable or fixed. If you are visiting a dentist in Ellisville, MO, you may want to know more about dental implants, but before that, here’s an overview. 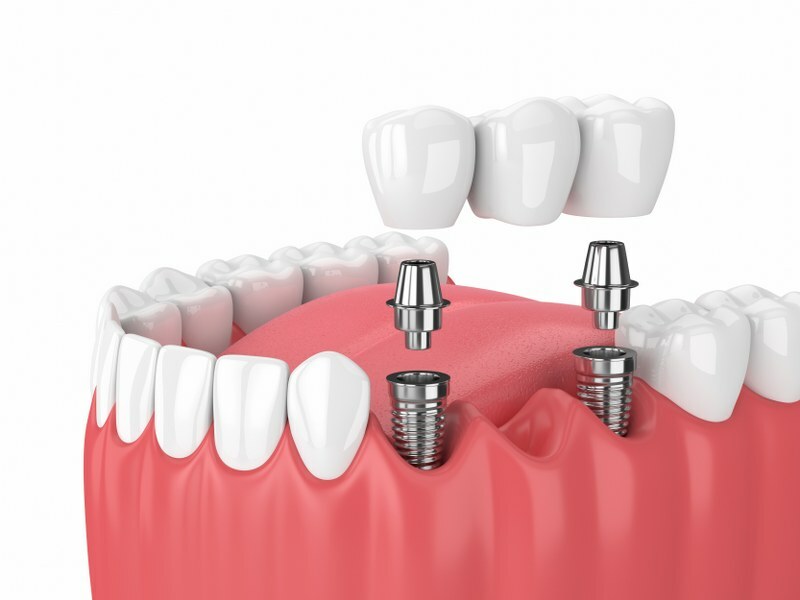 Dental implants feel like a part of your existing gum-teeth structure because these become a part of the bone and eventually become permanent. Unlike dentures, implants are not flimsy, so you get better control on the speech and can enjoy more comfort in eating. By improving the smile, dental implants also add to confidence. 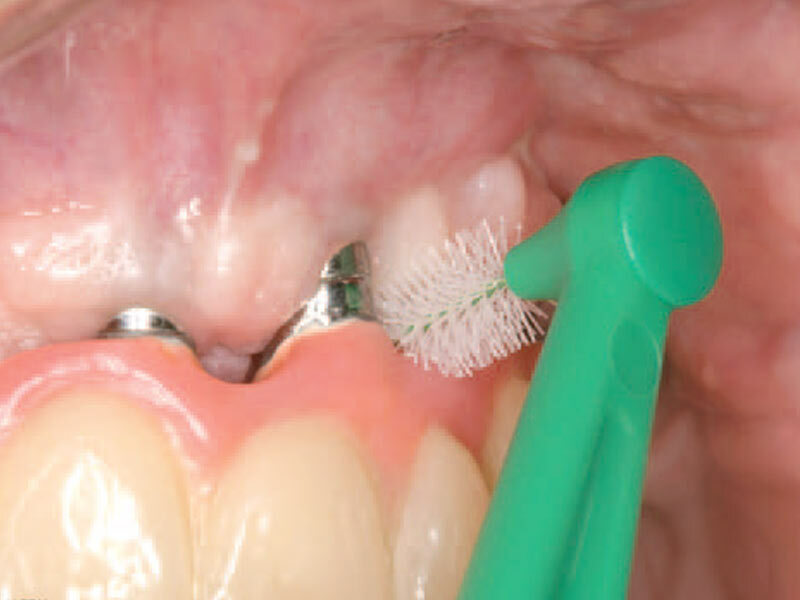 With adequate care, implants can last for decade without any issues, and since other teeth are not reduced, there are no compromises on oral health either. This is an obvious question that many have in mind. Most healthy people are good candidates for dental implants, but there are exceptions. In general, anyone who can withstand the procedure of tooth extraction can consider implants, but it is important to have healthy gums. You must also have enough bone in the jaw to hold the dental implant in place, and your dentist will stress on oral hygiene for preventing other problems. People who have diabetes and other chronic conditions may need more consideration, and dentists may also avoid the option for heavy smokers. 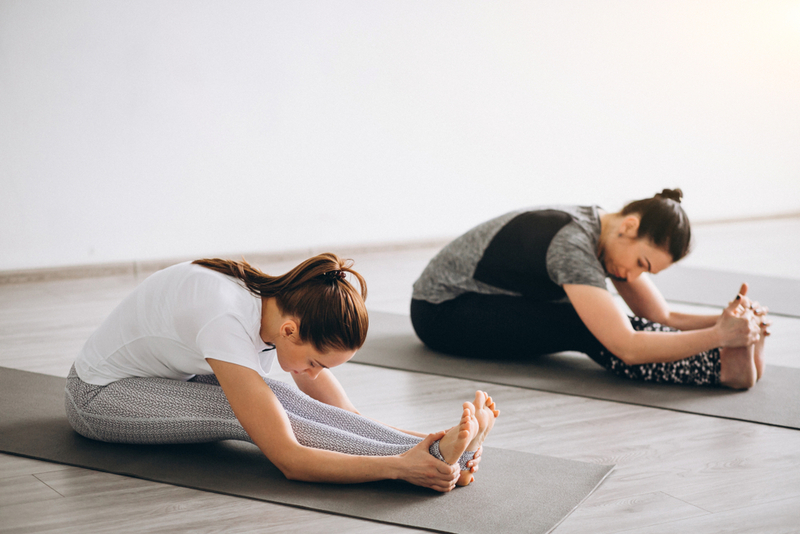 First and foremost, you will need at least three trips to the dental clinic for the implants, so make sure you have time and select a clinic that’s closer to your home or workplace. The cost of dental implants is not covered by insurance. Some dental clinics may have a flexible payment plan, which is something you may want to check. Dentists who offer such implants must be experienced in restorative dentistry and should be open to discussing all options. You can check online to find more on implants, and on your first visit to the clinic, talk to the dentist in detail and ask relevant questions for the procedure.